We live in a world with unrestricted access to other people’s lives. In fact, with the rise of social media and smartphones, we’re only ever one quick click away from a photo being shared with the world. So it’s no surprise that we are all more aware - and conscious - of how we look. And our smiles are a big part of this. But why are teeth so important? Elleven, a London based Dental Surgery, found that 84% of people felt an increased pressure to have the perfect smile due to the rise in adults and celebrities seeking orthodontic treatment. 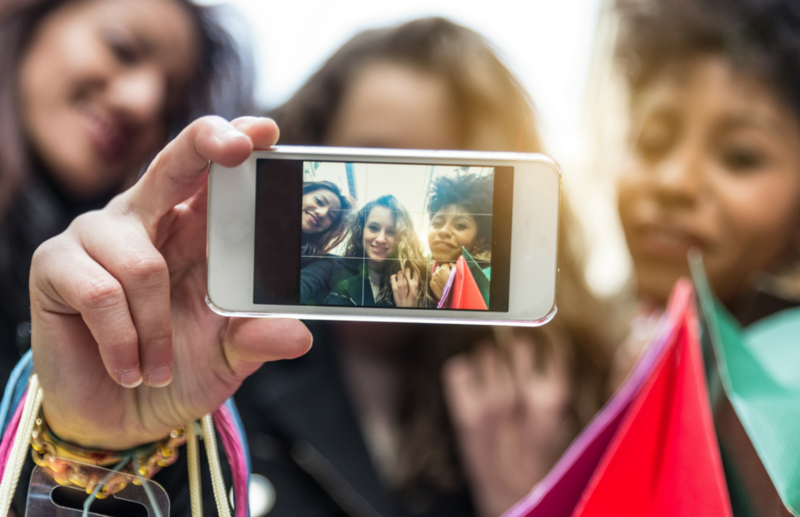 And with more celebrities and influencers showcasing their brighter smiles on social media platforms like Instagram, consumers have unprecedented access to what their smiles could look like. For many, whiter teeth represent youth, confidence, beauty, and success. And in general, people believe a brighter smile will improve their personal and work life. So it’s no wonder that more than one in five people are dissatisfied with the colour of their teeth. With the majority of patients looking to improve their teeth by two shades. But as the demand for cosmetic dentistry rises - with the market expected to reach £22.5bn by 2024 - there’s an incredible opportunity for dental professionals to grow their practice, whilst enhancing patient care. As more people become dissatisfied with the appearance of their smile, they are turning to aesthetic dentistry for a solution. But they are also looking for the least invasive treatments - which is why teeth whitening is more popular than ever. Professional tooth whitening is quickly becoming an ideal treatment for patients looking to enhance their smile. 8 out of 10 of those who had tooth whitening in the last 12 months, or who planned to have it in the next 12 months, would choose to have it done at a dental surgery. This compares to 1 in 5 who would choose a beauty clinic, salon or other location, or a home tooth whitening kit. And with 88.8% of orthodontists receiving tooth whitening requests from patients, we can only expect the sector to continue to thrive. 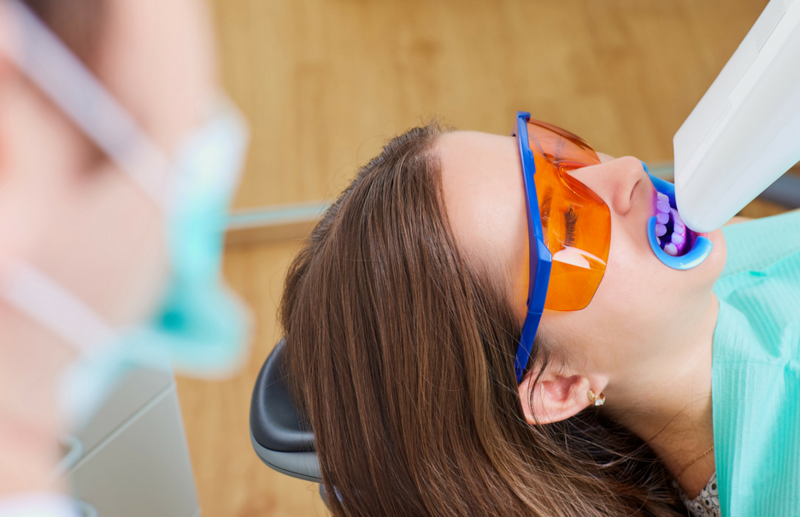 To survive and meet patient needs, dental professionals should start to think about how they can offer teeth whitening treatments to more patients. This means finding an in-surgery solution that benefits both the patient and the practice. And with an increasing number of whitening options on the market, helping each of your patients get their dream smile is more achievable than ever. So whether you’re treating intrinsic or extrinsic staining, severe or mild discolouration, there are now treatments available that mean great results can be delivered consistently and conveniently. From the range of treatments you can offer to the legalities involved, we want to help you shape your practice to become a trusted source of expertise and learn all you need to know about tooth whitening.